Example of popular excursions that can be reached in less than an hour. 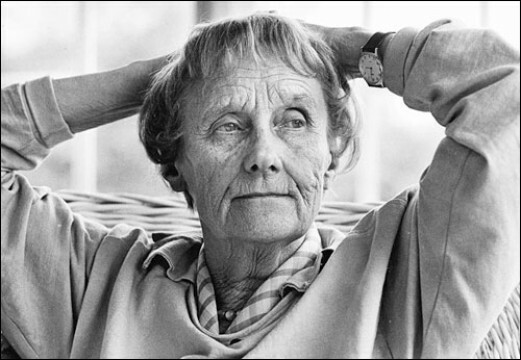 Astrid Lindgrens World is in Vimmerby, her birth place. 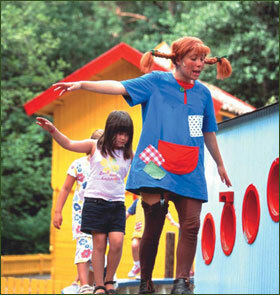 Everyone knows of Pippi long stocking, You can meet Pippi and many other of the well known characters from Astrid Lindgrens books there. 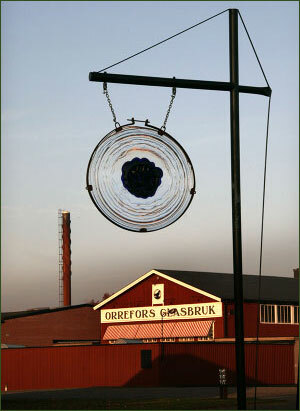 The most well known glass factories are Orrefors, Kosta Boda and Åfors. 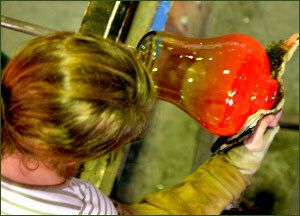 Here they produce both everyday glass and ornamental glass. Visitors kan visit all glass factories and have a close look at the production. Each factory has its own shop, and in Kosta there is a newly opened outlet-shop. 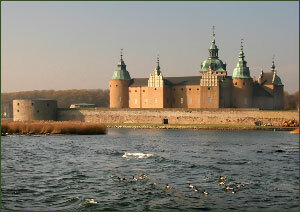 Kalmar a beautiful city with ancestry from the middle ages. It is also a pleasant excursion for shopping with among other shops IKEA. Öland has a very exiting countryside, with fantastic light and unusual vegetation. 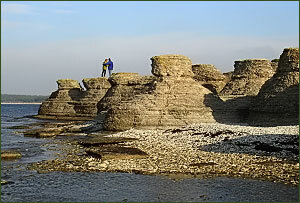 The area is on the World heritage list. Ottenby bird station is a very interesting place for bird watchers. The Zoo amuses everyone especially children. With its many beaches it is a perfect place for bathing. 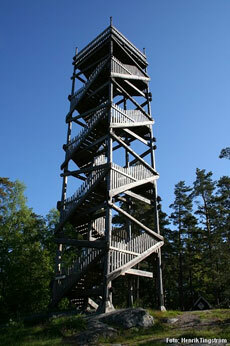 Aboda Klint is the highest point in Högsby county with a fantastic view from a wooden tower 20 meters high. There is a restaurant and an adventure trail. 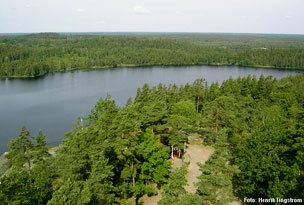 You can bath by the lake Kleven, were you will also find a barbecue area.